The young soldier gunned down as he stood guard at the National War Memorial in Ottawa was remembered Tuesday as a “kid at heart,” deeply devoted to his family and the military. Family, friends and dignitaries said goodbye to Cpl. 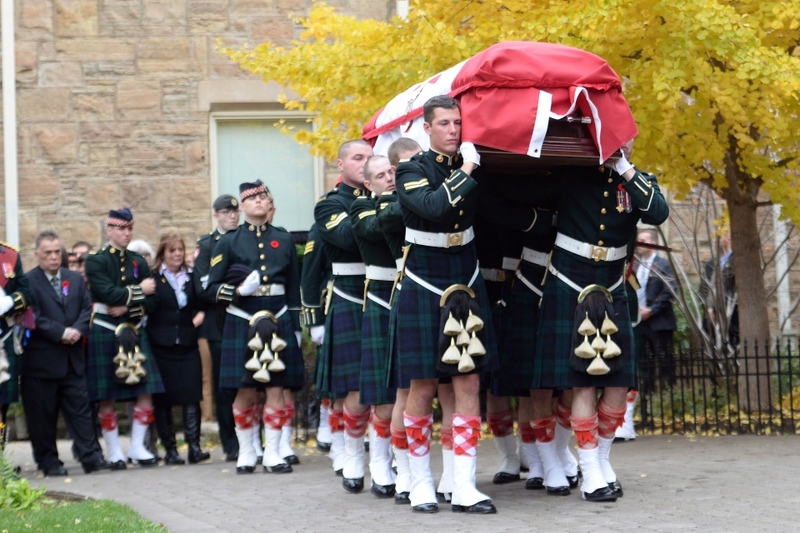 Nathan Cirillo at his regimental funeral in Hamilton, Ont., as thousands of people lined the streets outside the church to pay their respects. 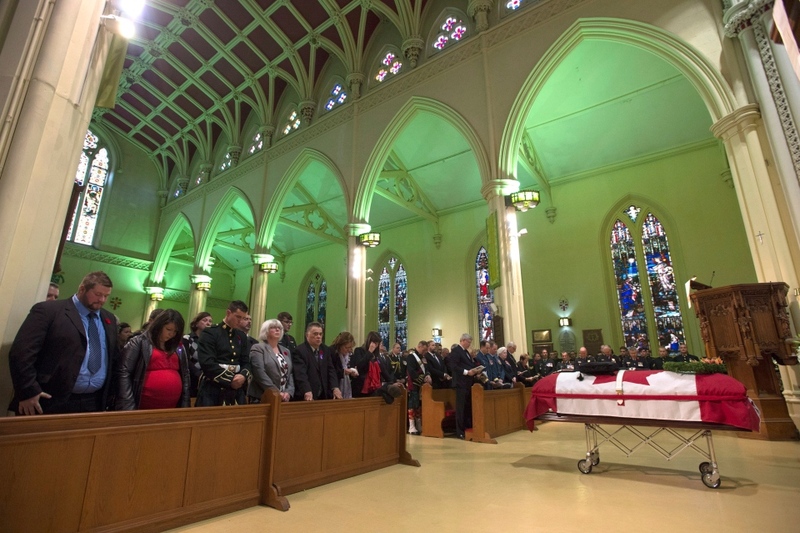 As Cirillo’s mother and other family members wept in the front pew, the 24-year-old reservist’s cousin shared some of the family’s fondest memories of him. 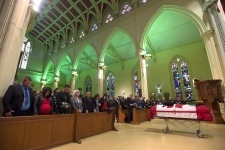 “As a family, it was an absolute joy watching Nathan grow from an eager cadet to a dedicated corporal,” Jenny Holland told the packed church of invited guests, including Prime Minister Stephen Harper. Holland said Cirillo was “always full of excitement.” She said he was sincere and helpful, especially to elders. “Nathan may have looked like a big tough man, but he was such a kid at heart,” she said. Holland said Cirillo’s five-year-old son Marcus adored him. "He knew what he was protecting and he knew what he was preserving, He died protecting and preserving,” Harper said. 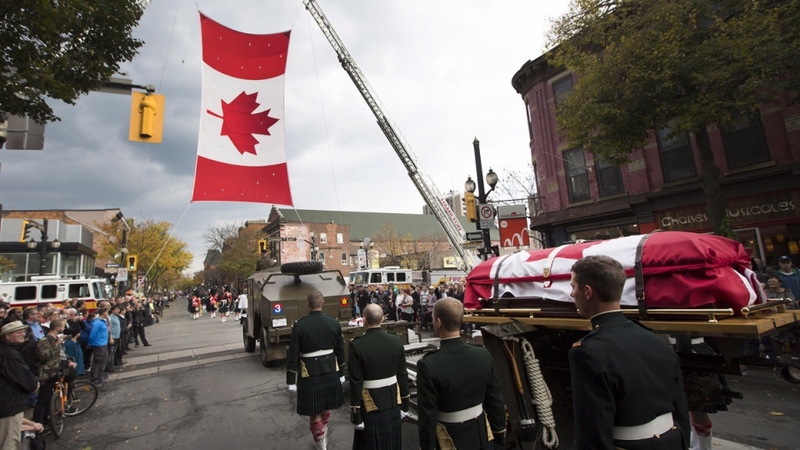 Cirillo’s casket arrived at the Christ’s Church Cathedral in Hamilton atop a gun carriage. Members of his regiment, the Argyll and Sutherland Highlanders, marched in the procession, along with members of other military units and police officers. 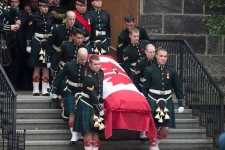 Cirillo was killed at the war memorial last Wednesday by a gunman who then stormed Parliament Hill and died in the shootout with police and security. His death came two days after another soldier, Warrant Officer Patrice Vincent, was fatally run down by a car in Saint-Jean-sur-Richelieu, Que. 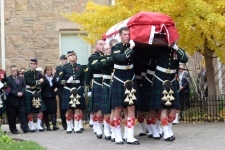 A fundraising effort for the families of Cirillo and Vincent has so far raised $550,000. On mobile? 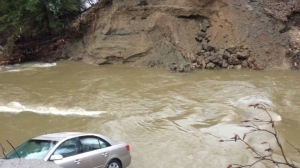 Tap here to view the live blog in web view.